Leslie joined SVA in November 2012. She holds a B.S. in Conservation Biology from the University of Washington and earned her technician license in 2008. 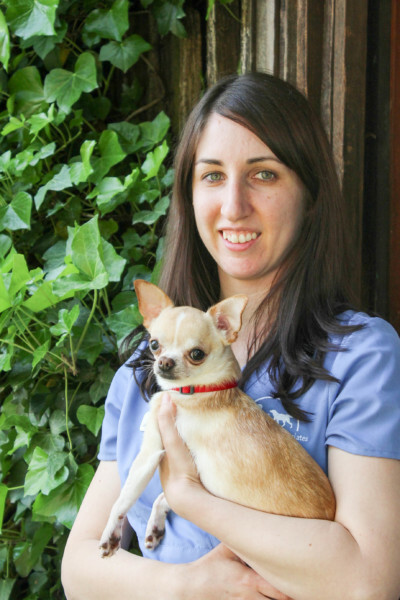 Her veterinary interests include feline medicine and behavior, fostering fear-free and feline-friendly veterinary visits, and a growing interest in companion animal nutrition. In her free time, Leslie enjoys photography, traveling, and gardening.